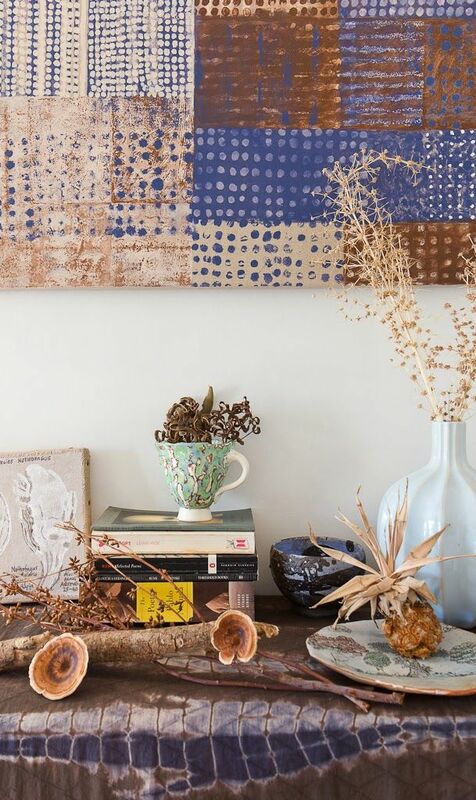 This store presents the work of artist Sophie Munns who was first drawn to a love of paint, colour and form early on whilst growing up by the Clarence River, North Coast NSW, Australia. This country childhood has left a lasting influence on the artist's work in many ways. You can read more of her journey as an artist at various blogs and sites. Find the links at ABOUT ME. Absent-mindedly she collected seedpods as a child, only to find decades later they'd 'arrived' in her paintings as a harbinger of a project she would dedicate herself to from 2009, exploring the potent world of seeds. Sophie has undertaken Artist Residencies at the Brisbane Botanic Gardens in 2010; in Oct 2011 onsite at Kew Gardens Millennium Seedbank in West Sussex, UK; May 2012 at The Institute for Molecular Bio-science at Queensland University in Brisbane; Oct, 2012 at Cairns Botanic Gardens in Far North Queensland, near the World heritage listed Rainforests of the Wet Tropics. 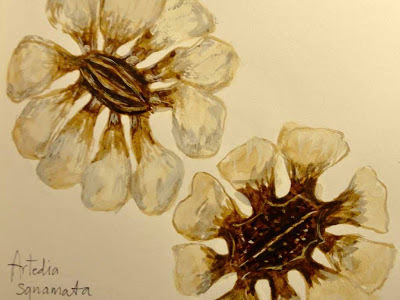 A May residency at PLANTBANK at the Australian Botanic Gardens, Mt Annan in NSW has inspired much of her recent artwork and project involvements since then. Images from the Plantbank residency at the Australian Botanic Gardens, Mt Annan, NSW. Sophie's life to date has been characterised by a passion for cultural expressions across time and place, encountered first through a degree in Education (Fine Art) then manifesting in personal explorations of symbolic languages and food + plant cultures from around the globe, and more recently through an immersion in ethnobotany and biocultural diversity research. Writing, journals, blogging and engaged community and online dialogue are valued processes that add dimension to her Art Practice. Journal drawing from the Milllennium Seedbank Residency in 2012. 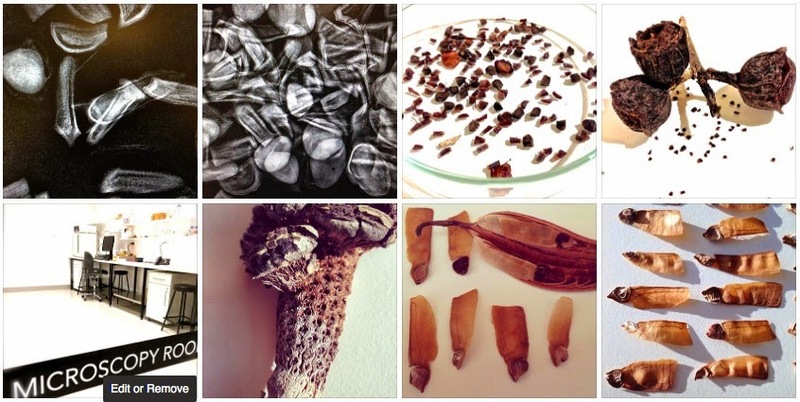 When not away on residencies or projects the artist can be found at her home studio SeedArtLab where her Art Practice and various involvements keep her very busy. You are welcome to make contact here or through her many sites ... visit ABOUT ME where you can email the artist or meander through linked blogs, FB page, IG, Pinterest, twitter, and so on. 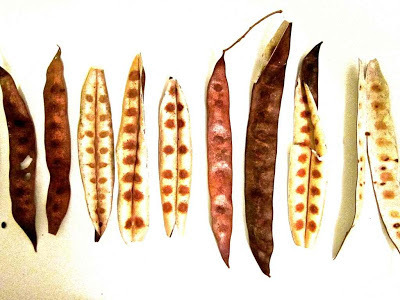 The "50 Watercolour pantings" series from 2013 featured a common motif in the artist's work... an abstracted version of the black bean seed pod, or Castanospermum austral. 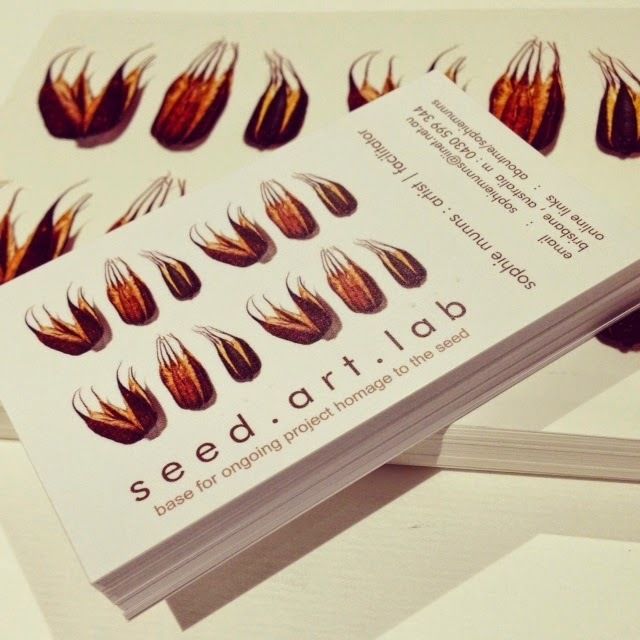 THANKYOU for taking time to visit here at SeedArtLab Studio's ONLINE Shop. No matter how busy Sophie may be with various aspects of her project her first love remains painting ... and each artwork purchased is like a confirmation of the quiet interior process of creating art. 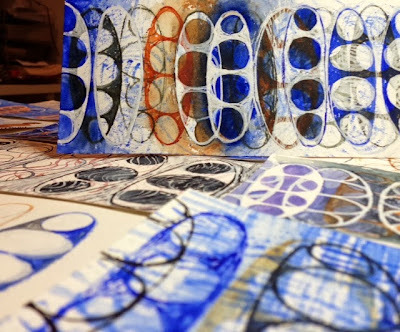 Having this work go out into the world is both a great pleasure for the artist and an important way Sophie is able to sustain her project Homage to the Seed.